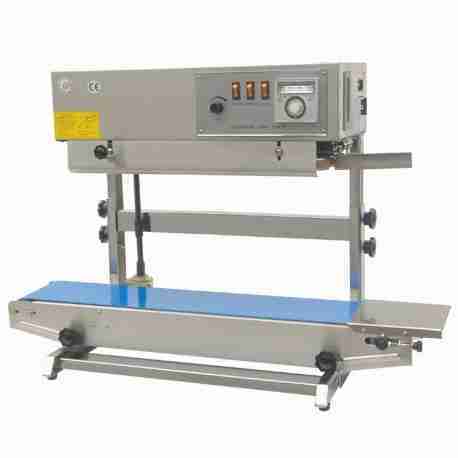 Bag sealer machines are suitable for sealing all types of thermoplastic materials, bags, and more. 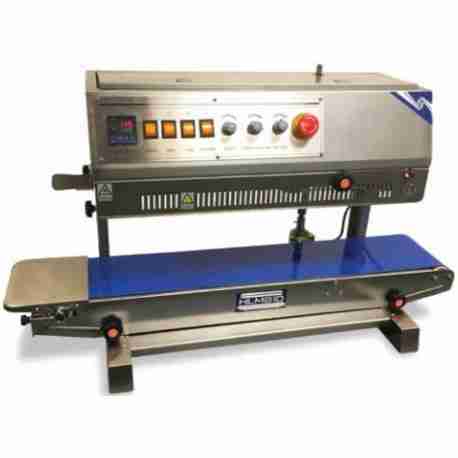 These sealers can be used in a variety of fields such as food, medical and cosmetics. Bag sealers are suitable for sealing all types of thermoplastic materials and bags. 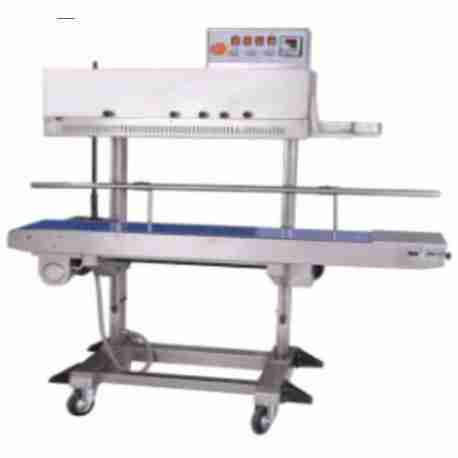 This sealer can be used in a variety of fields such as food, medical and cosmetics. Can seal 20-30 6” poly bags in one minute. HL-M810 uses dry ink coding to print numbers or letters on the seal line.